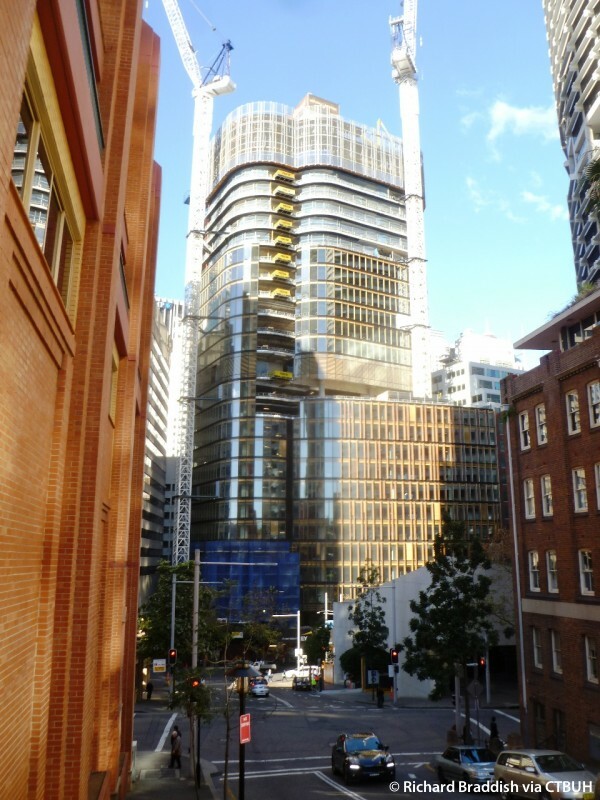 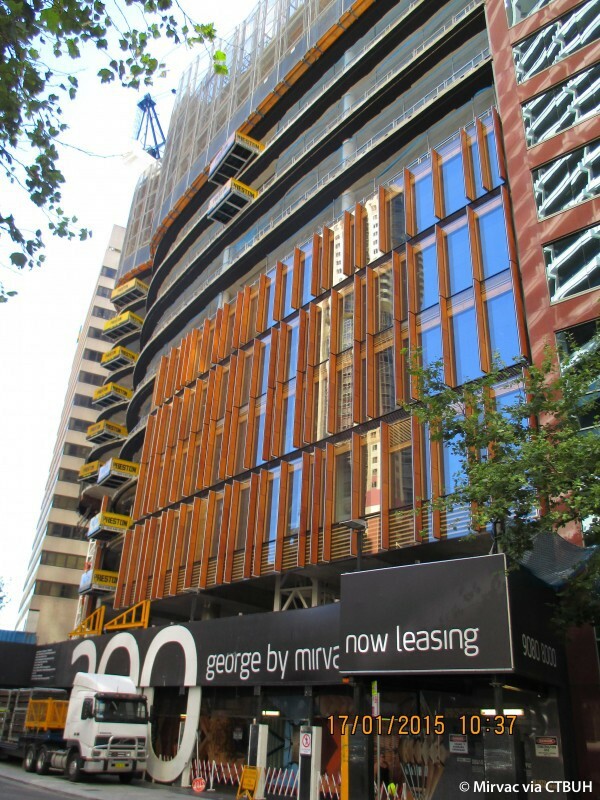 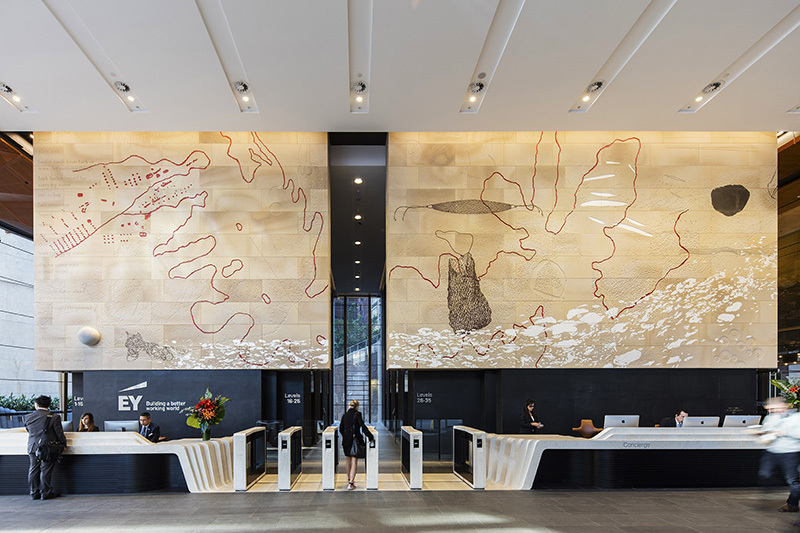 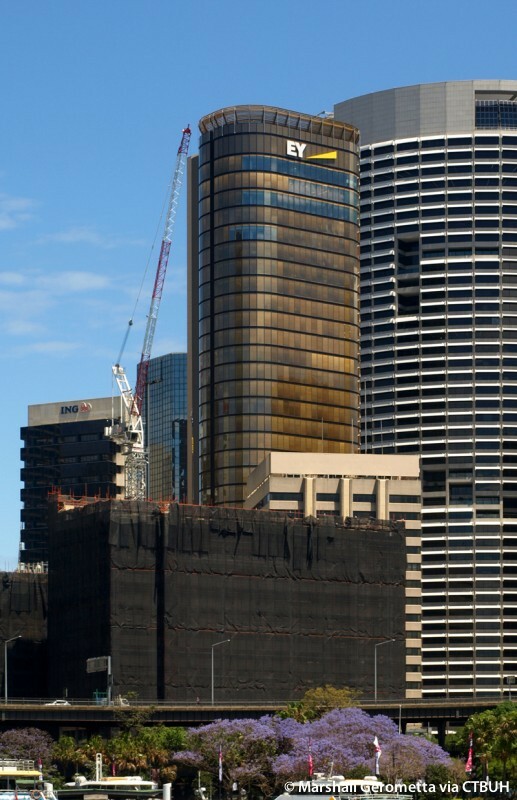 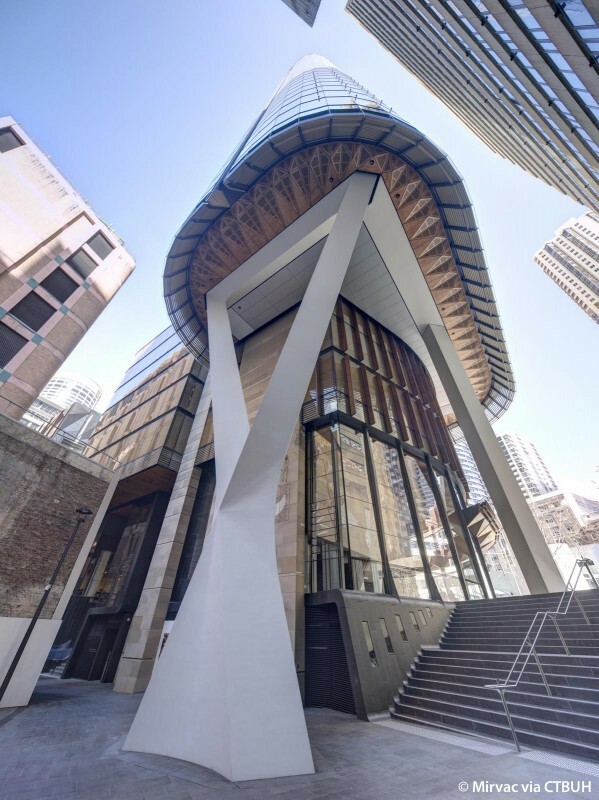 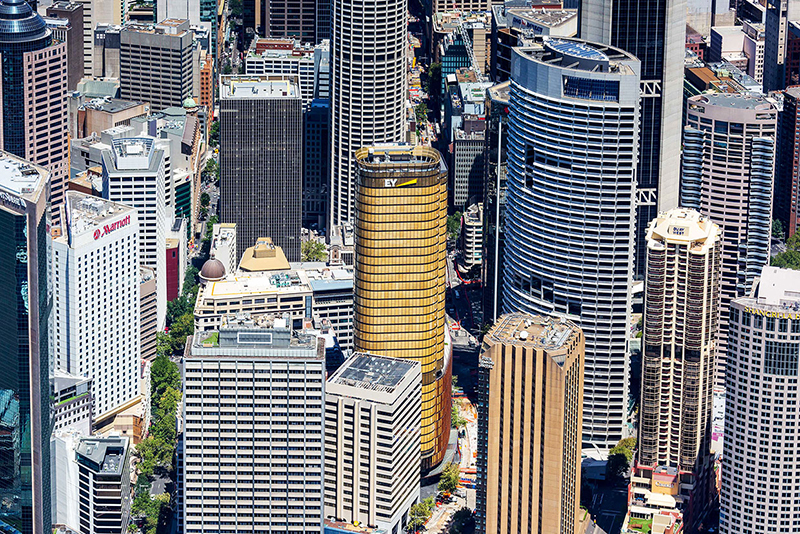 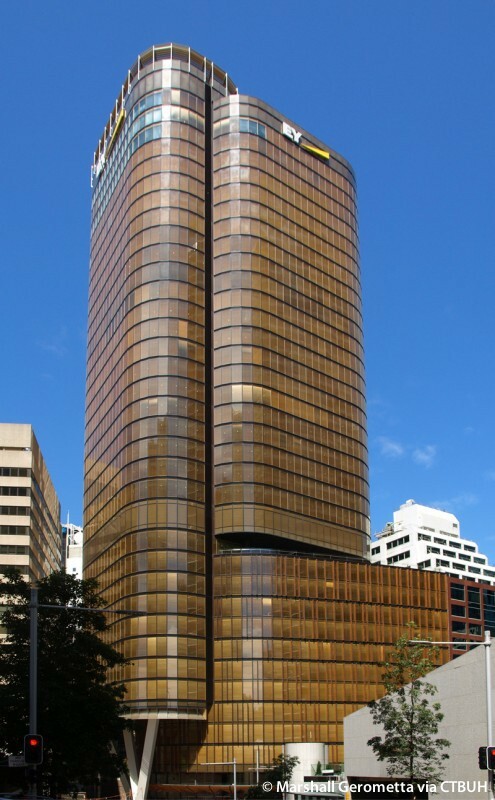 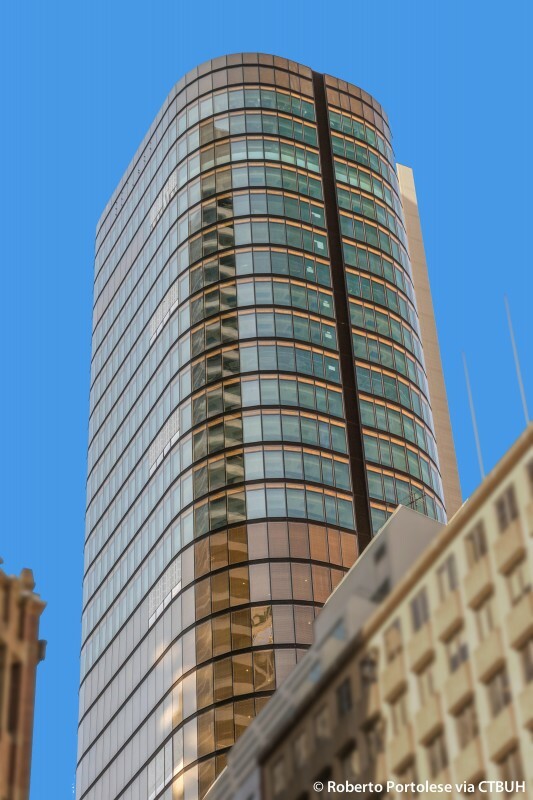 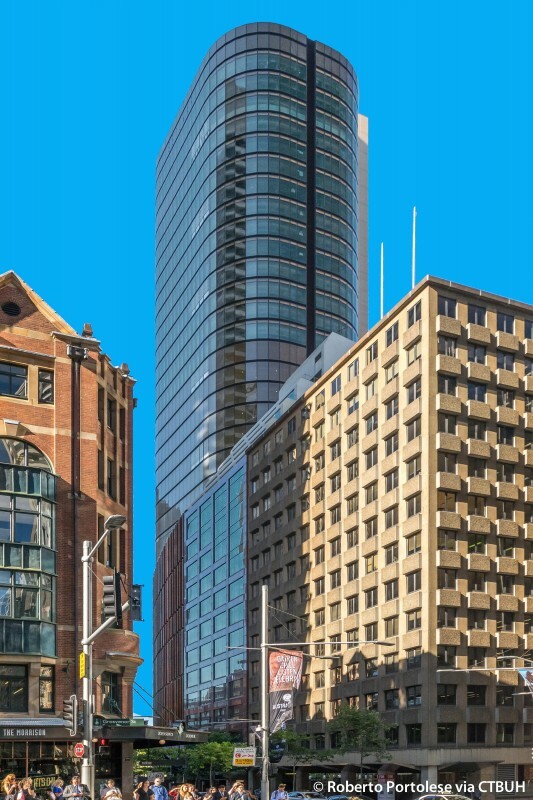 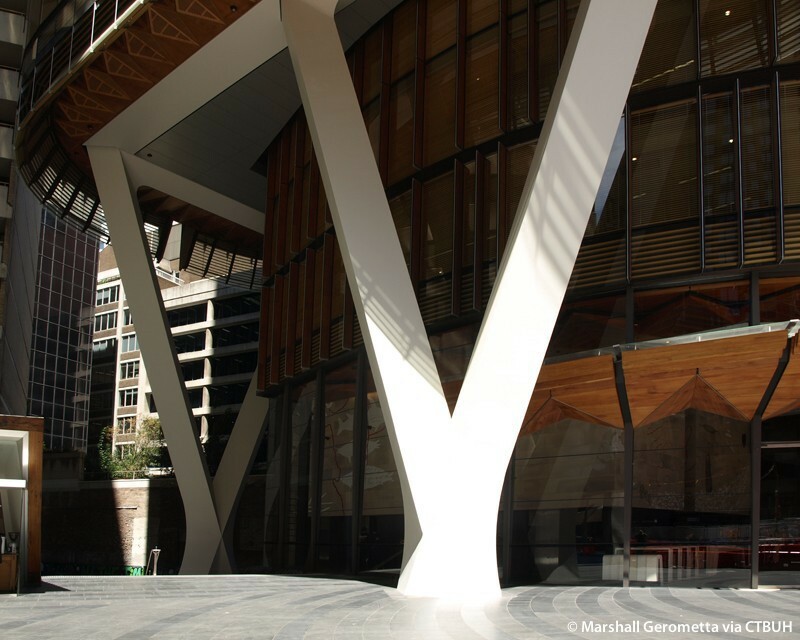 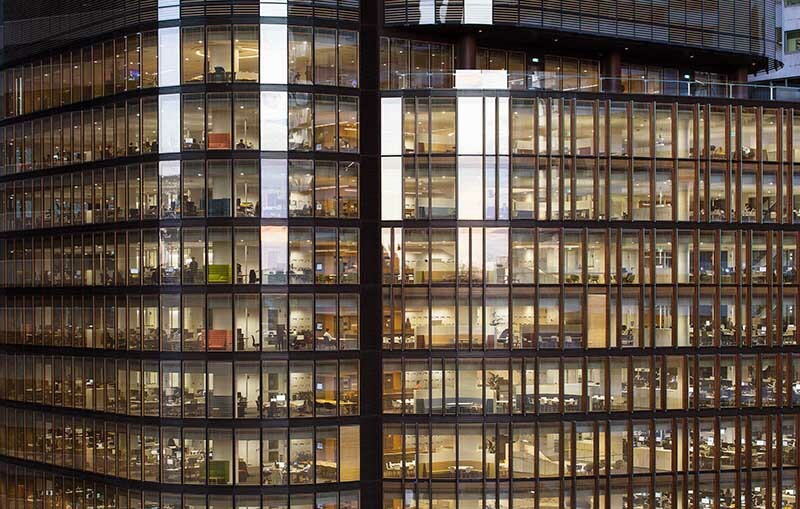 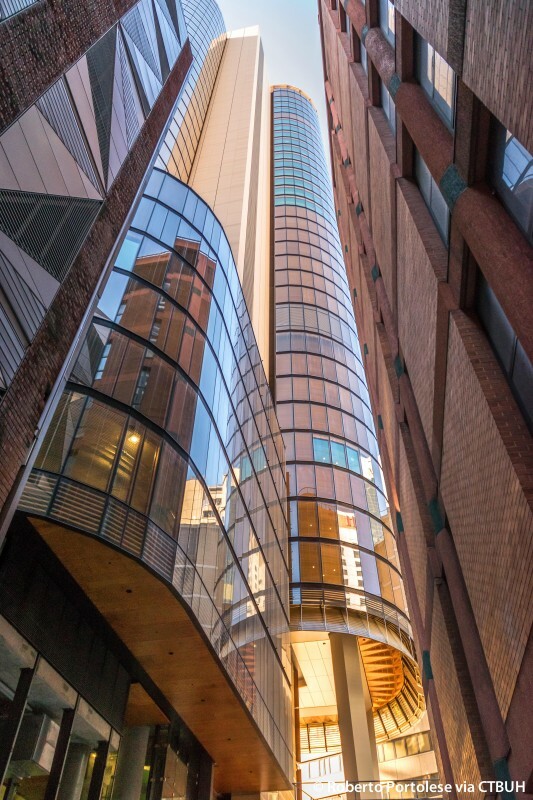 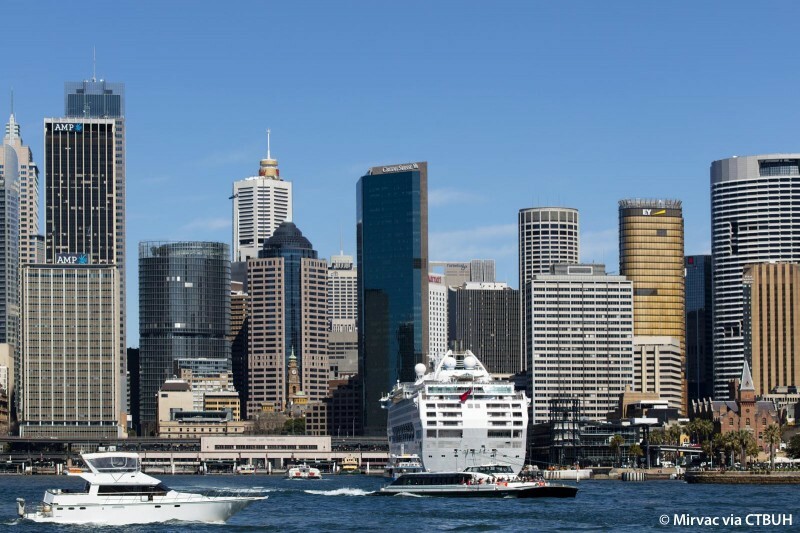 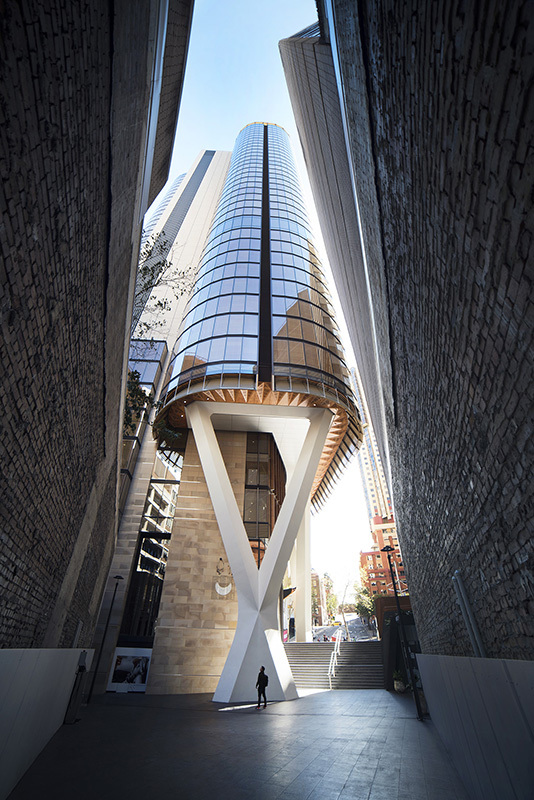 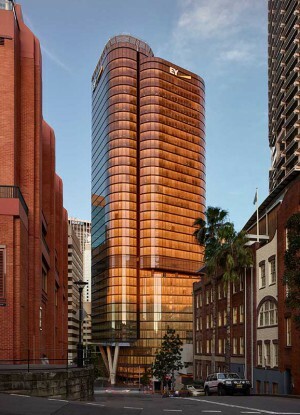 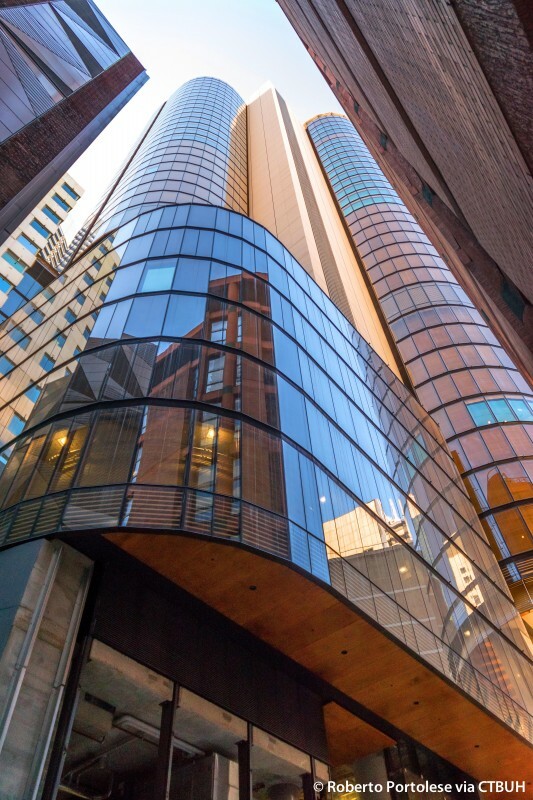 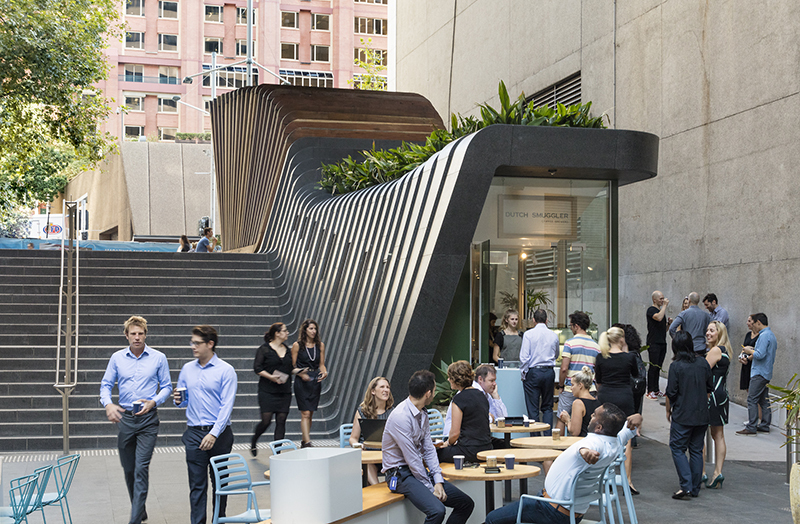 Located near Sydney’s Circular Quay and positioned at the edge of its original water source, the Tank Stream, The EY Centre at 200 George Street honors the uniqueness of its place. 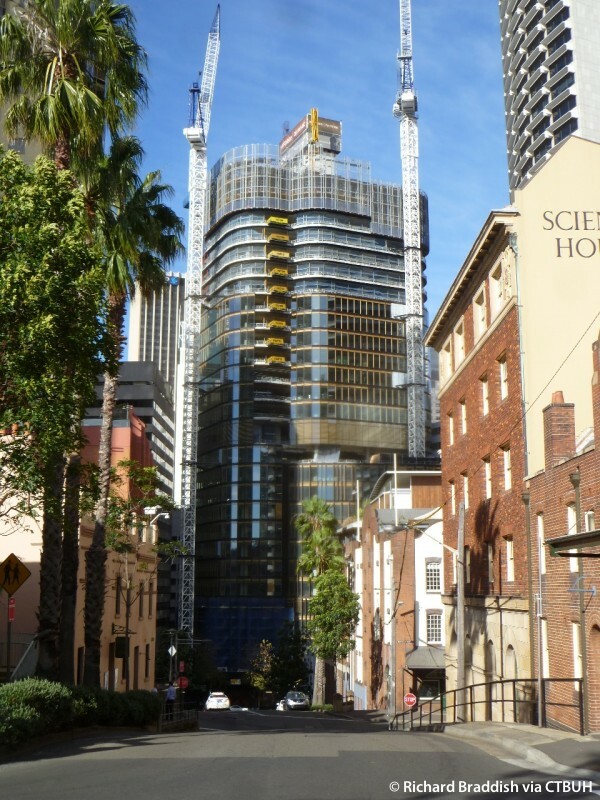 The towerrises from its site clad in reused stone that was quarried during construction. 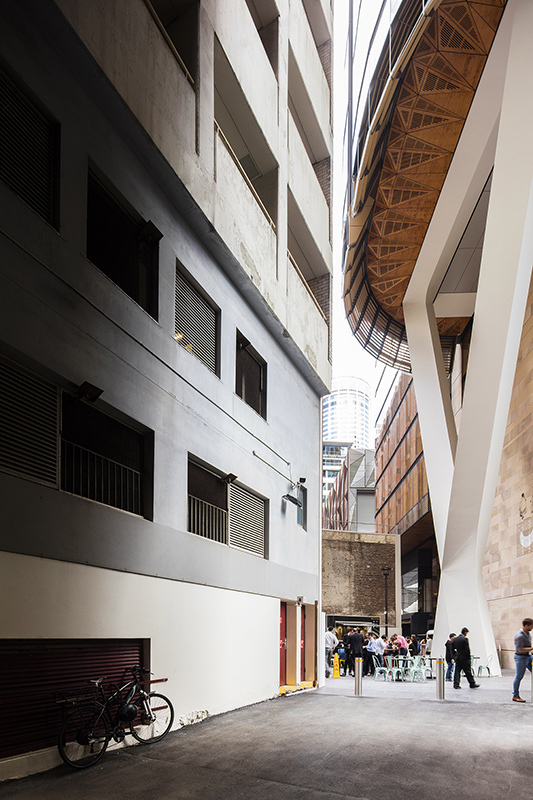 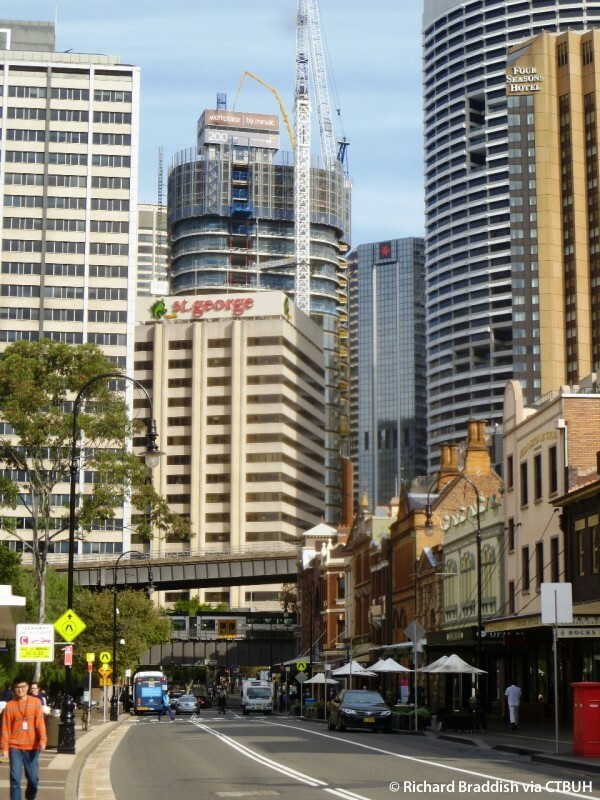 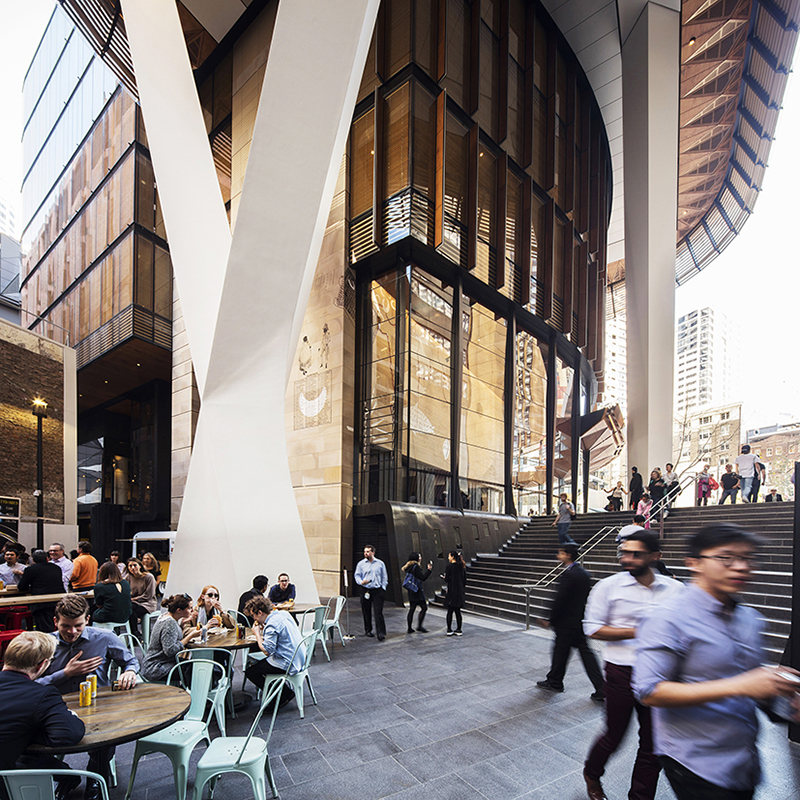 The tower suspends over generous public spaces and laneways, contributing to a significantly enhanced public realm. 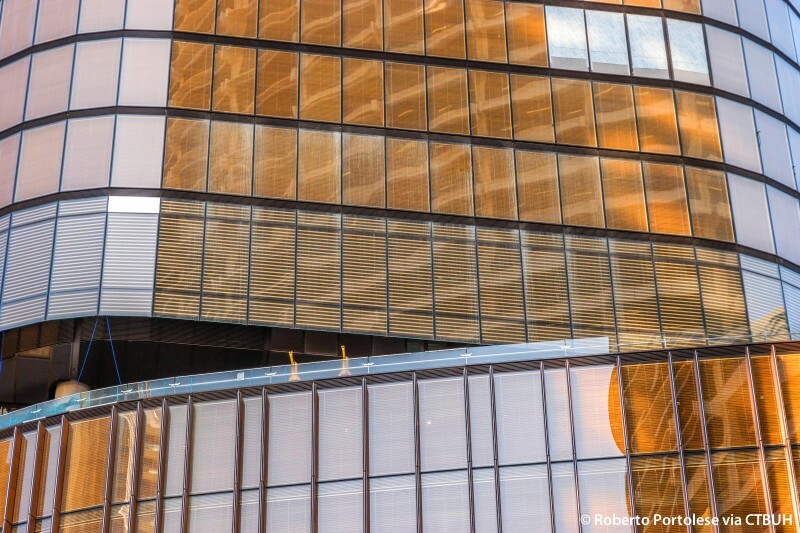 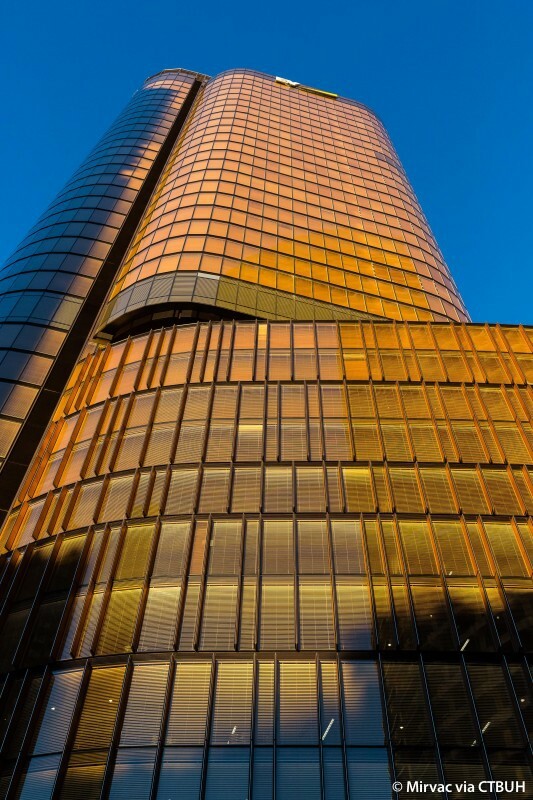 The tower’s envelope is a responsive skin, adjusting automatically to the position of the sun to control heat load and glare. 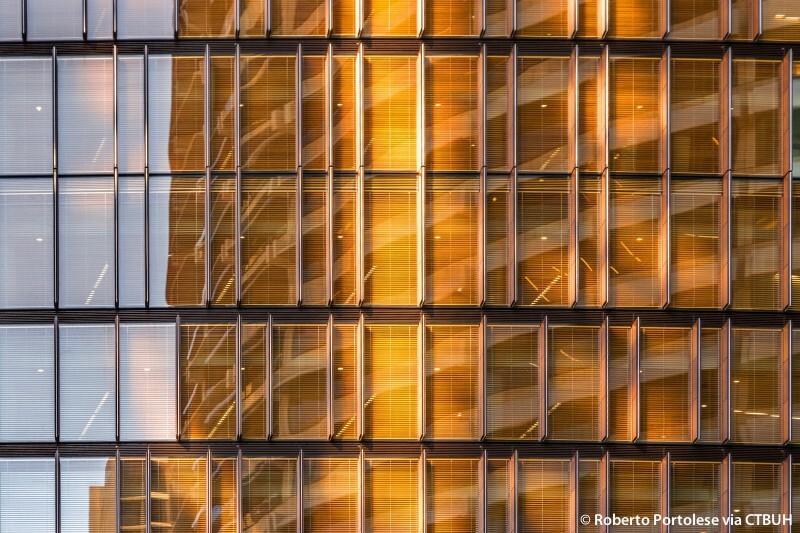 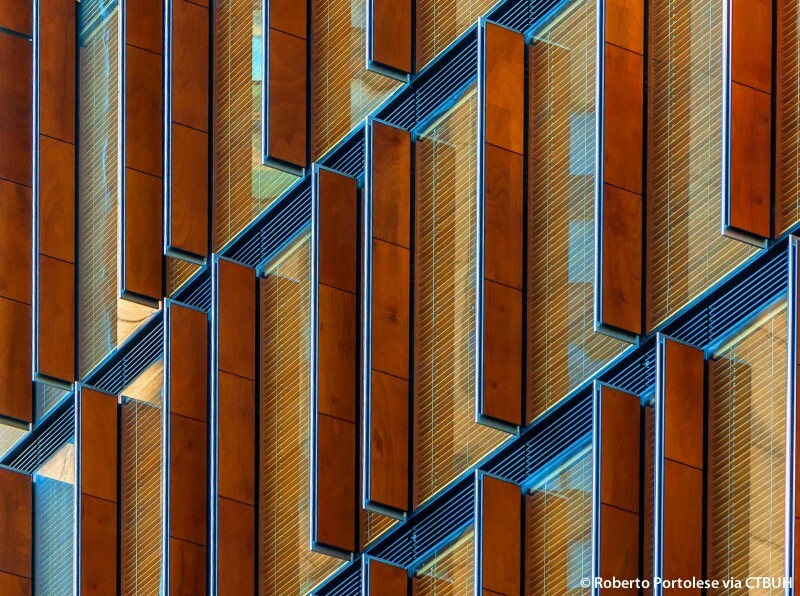 Timber screens filter the light into a warm glow reaching deep into the interior. 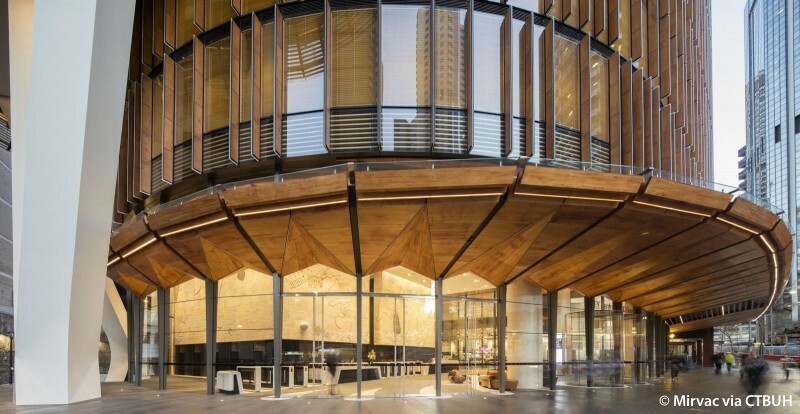 Embracing natural materials, it appears in the city as a tower made of timber rising out from the grayness of its neighbors, achieved through a façade made from multiple layers; a low-iron outer skin and high-performance closed cavity. 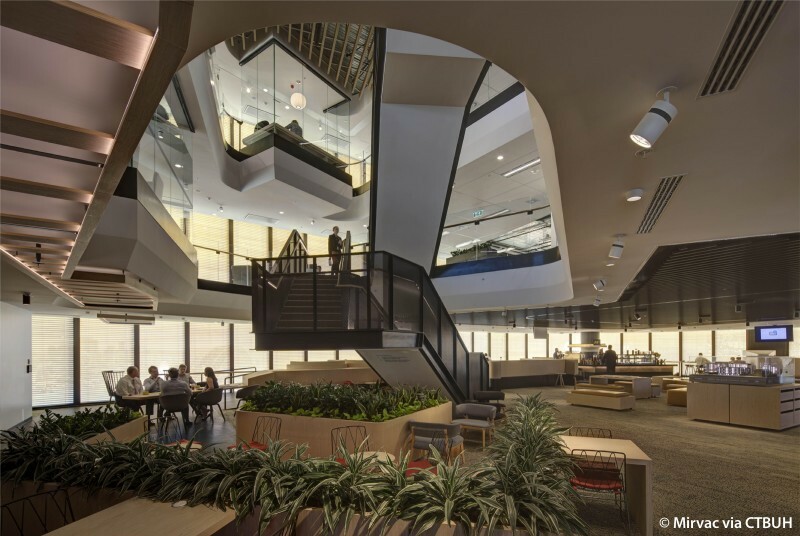 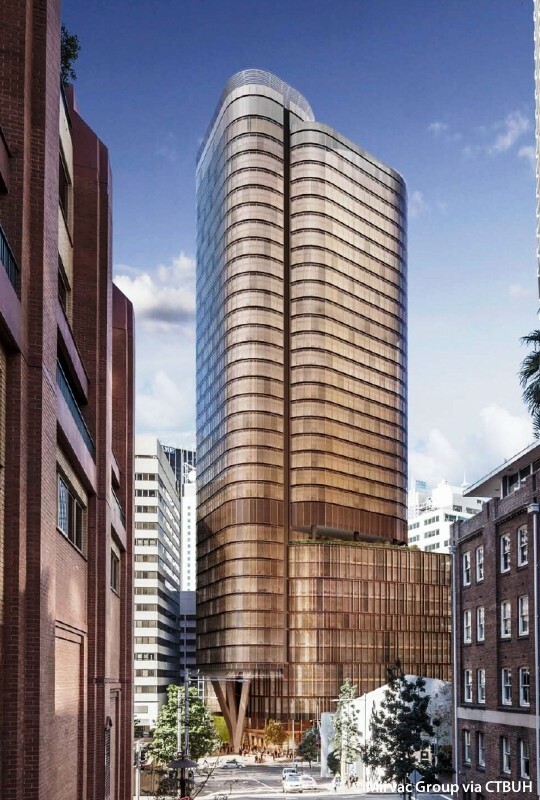 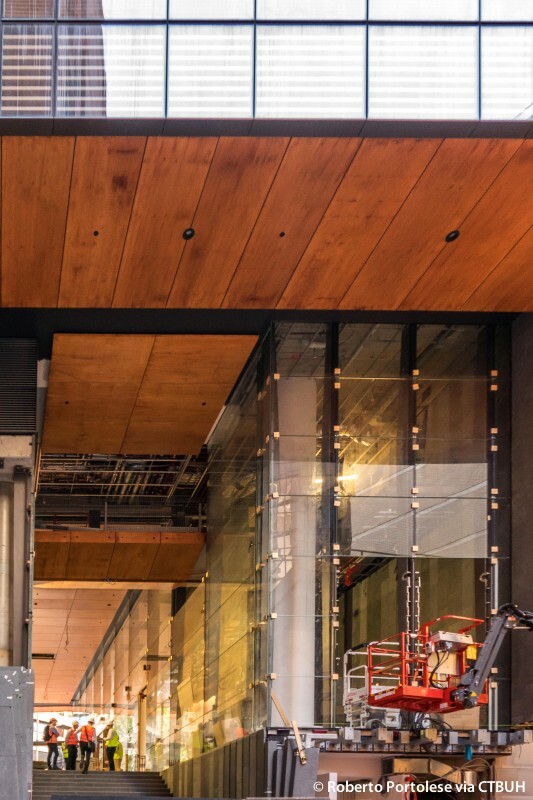 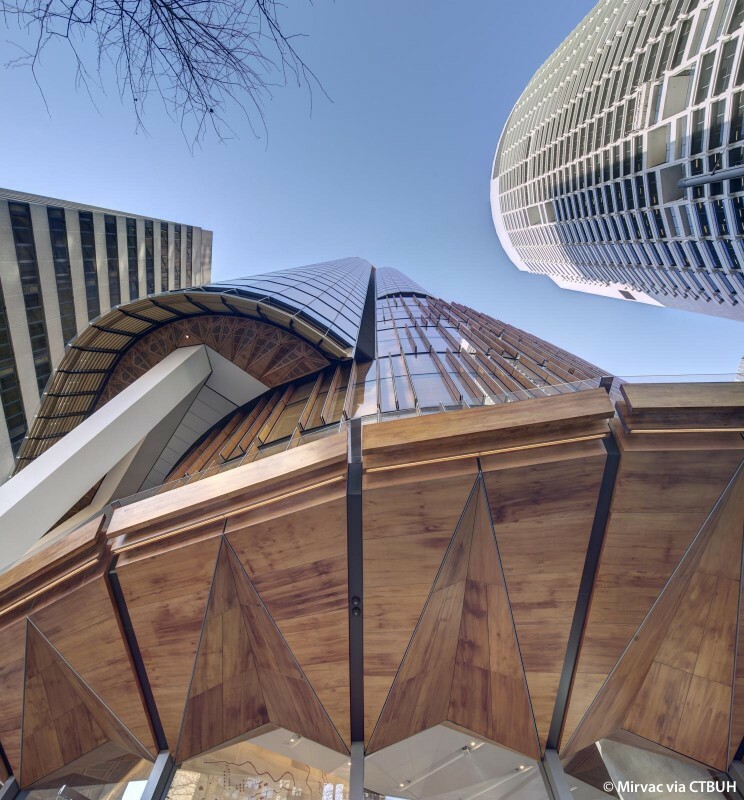 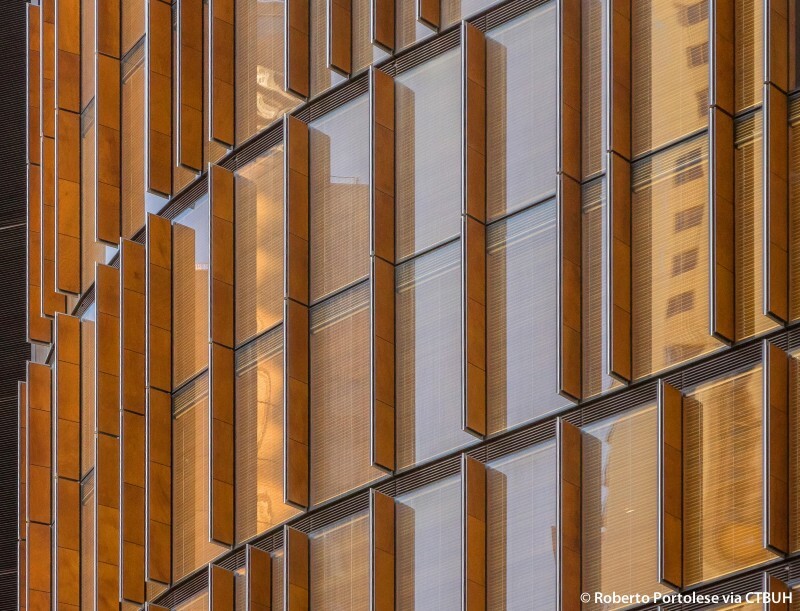 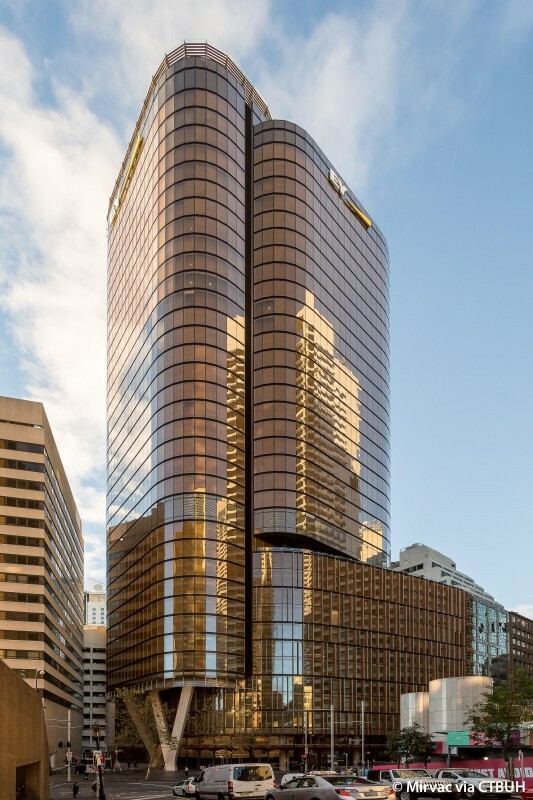 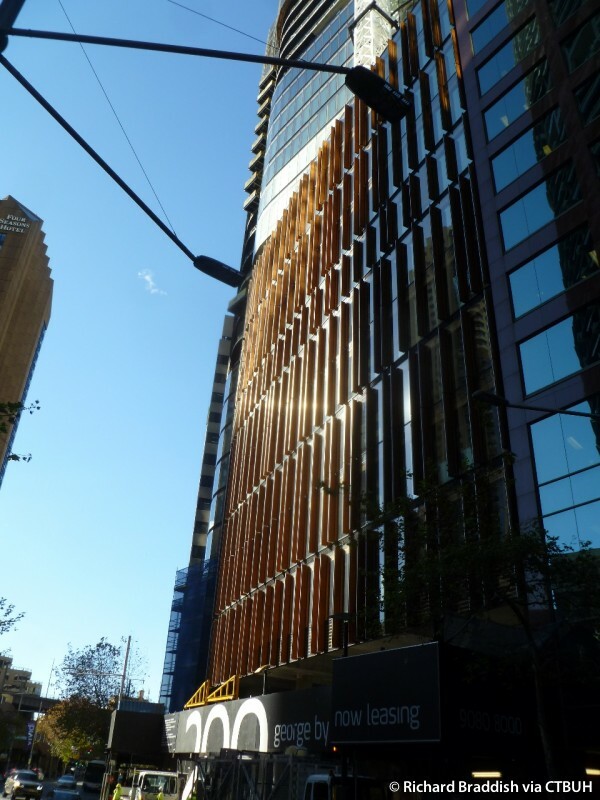 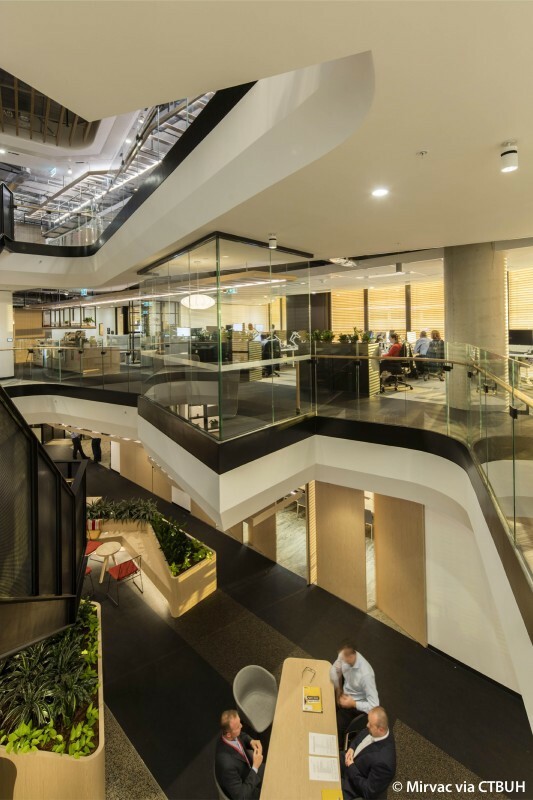 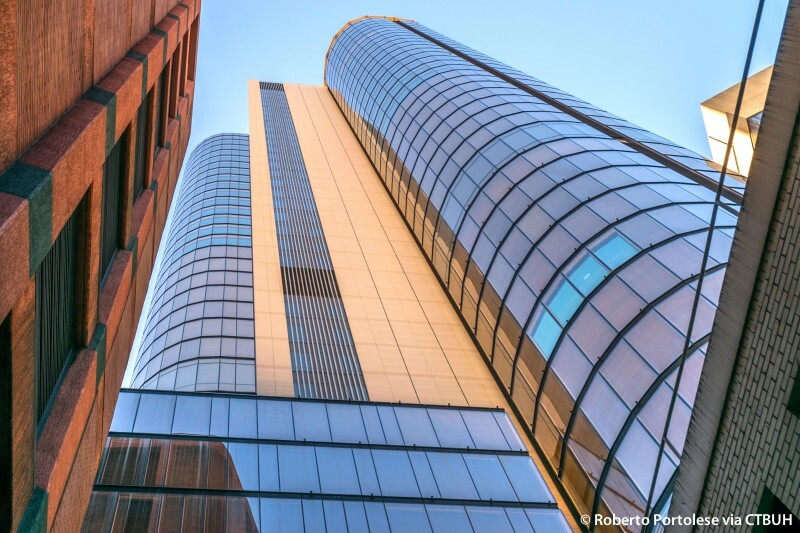 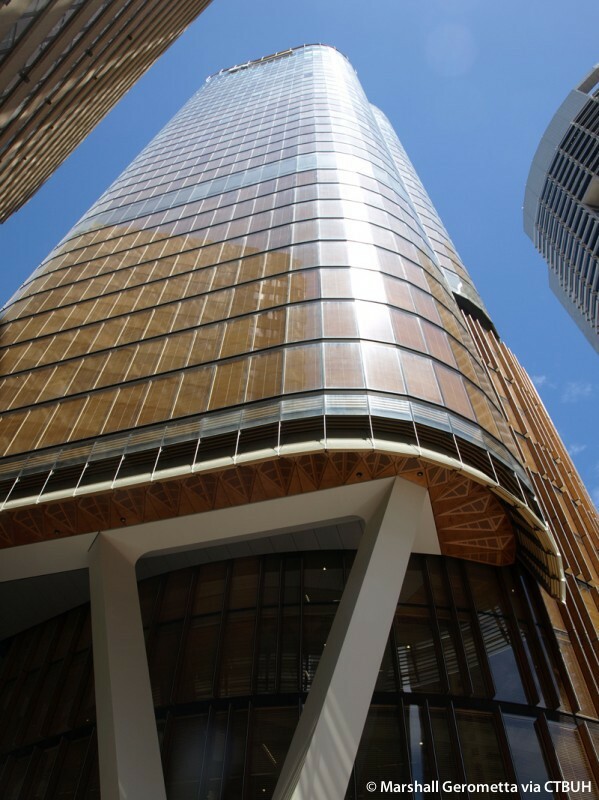 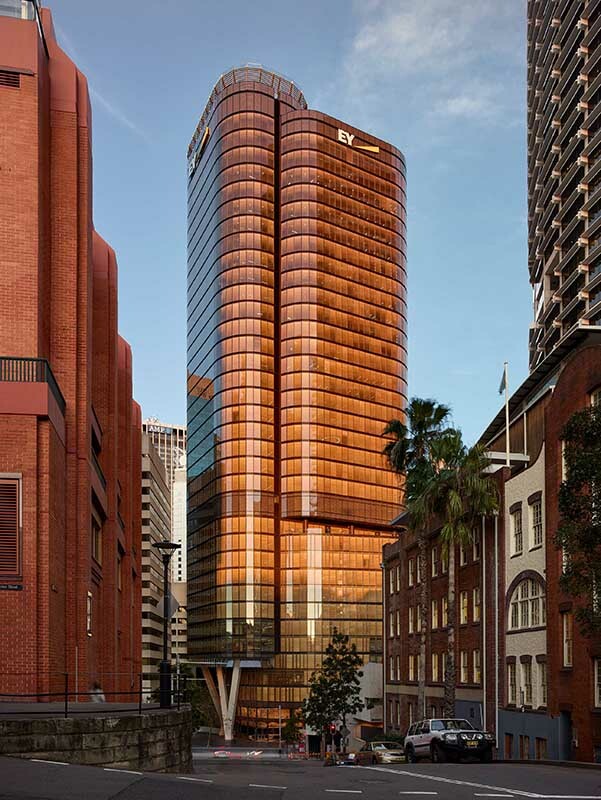 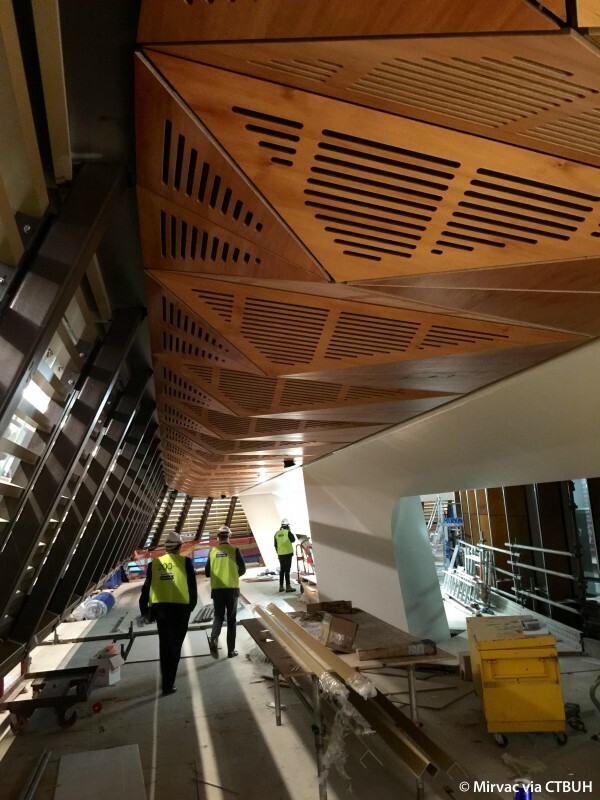 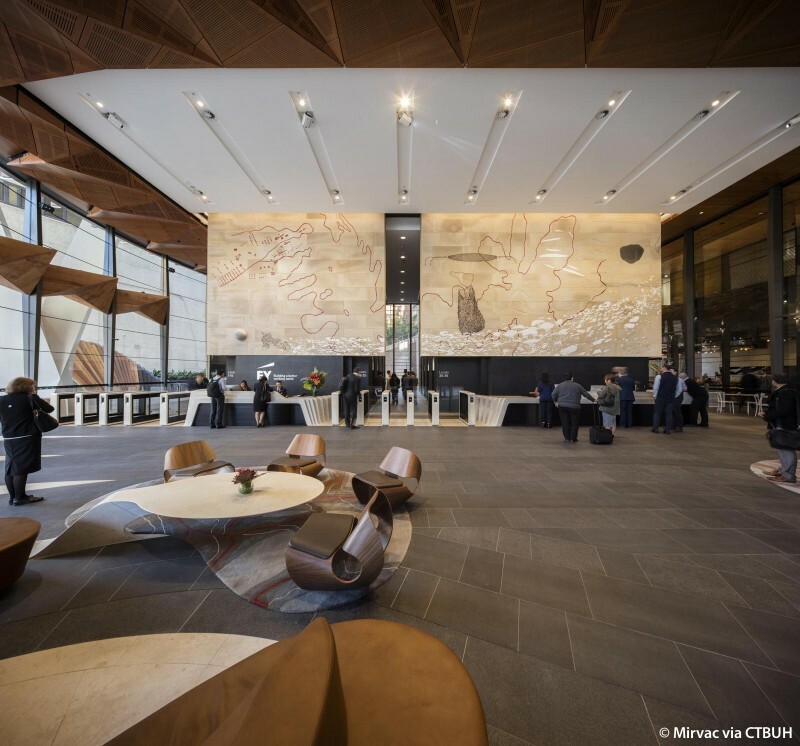 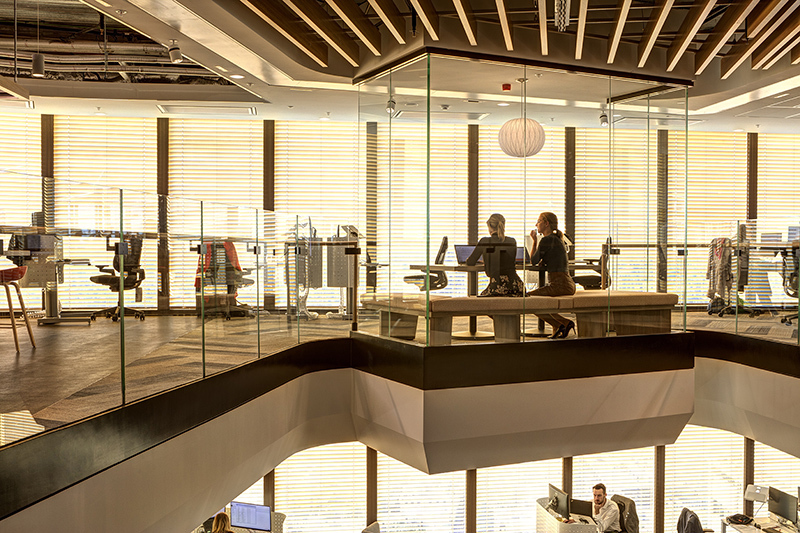 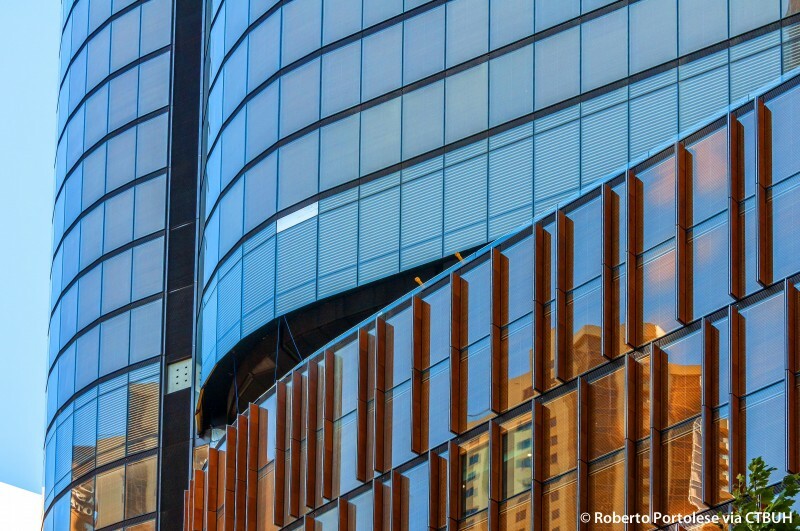 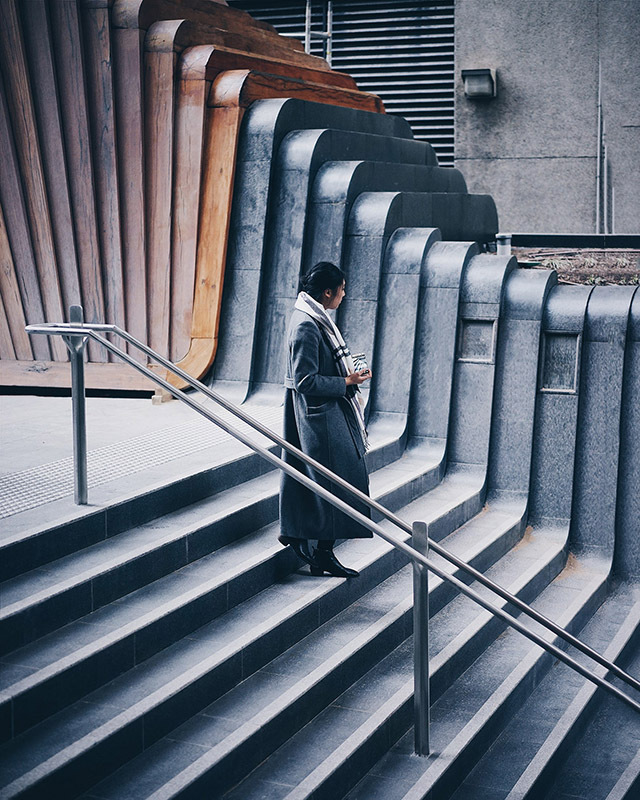 Beyond the façade, the artificial lighting for the interiors is entirely composed of LED fixtures, a first for an Australian building, with integrated control through smart building technology that also monitors air quality, water, and power consumption. 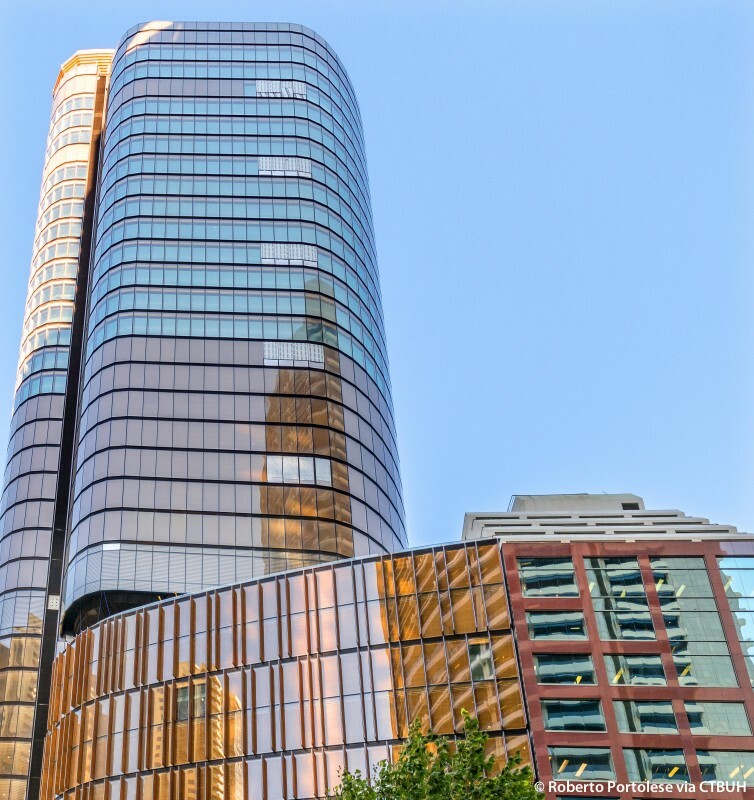 The building is well suited to utilize a web of multi-modal transportation options and includes end of trip facilities offering 257 bicycle parking spaces for tenants and an additional 50 spaces available for building visitors.